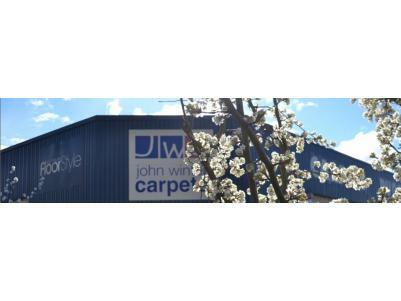 John Winter Carpets is the Southern Highlands premier floor covering store servicing Bowral, Mittagong, Welby, Berrima, Burradoo, Yerinbool, Hill Top, Colo Vale, Picton, Tahmoor and even into Sydney and beyond! The first thing you will notice about John Winter Carpets, is the amazing showroom. Spacious, open and easy to navigate, with something for everyone you will find everything you need for your flooring fashion, from budget carpets to luxury designer carpets, Timber and laminate floating floors. The latest in designer vinyl planks and tiles, amazing sheet vinyls, cork floors, stained American Oaks, not to mention carpet fibres with the invention of the super soft biopolymer from Sorona.